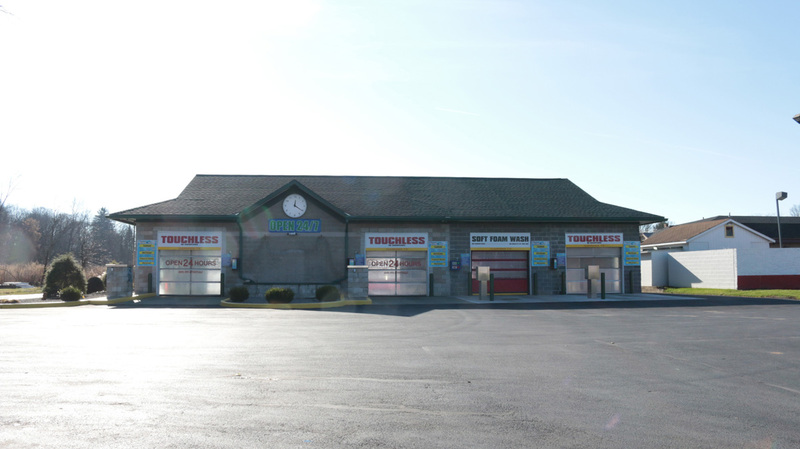 Washworld Utica’s Superior Car Wash, because we care! That's right, our air is FREE! We don't charge our loyal customers for air to keep their tires well inflated. We offer a number of car care products to make your car run efficiently. For our special, enter this code when you visit Washworld. There’s no better way to preserve the value of your vehicle then by keeping it clean. Members of our email club receive money saving coupons and offers not available anywhere else. Simply fill out the form by clicking Join Now below to join the club and start saving! Remember, it's free to sign up and you can cancel at any time! 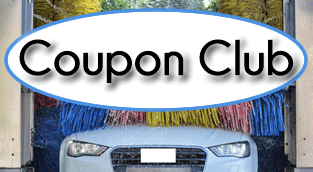 A perfect way to reward your customers, thank your employees, or keep your fleet of corporate cars sparkling clean and preserve their value… WHILE SAVING YOU THOUSANDS OF DOLLARS! Tremendous Savings for YOU! The more you purchase, the more you save. No Matter the Size or Amount of Cards You Need We Have a Package for You! And Convenient. 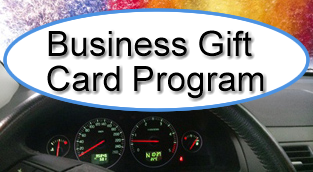 We can either Give Your Gift Cards, or Personalized Gift Codes, Tailored to Your Business. 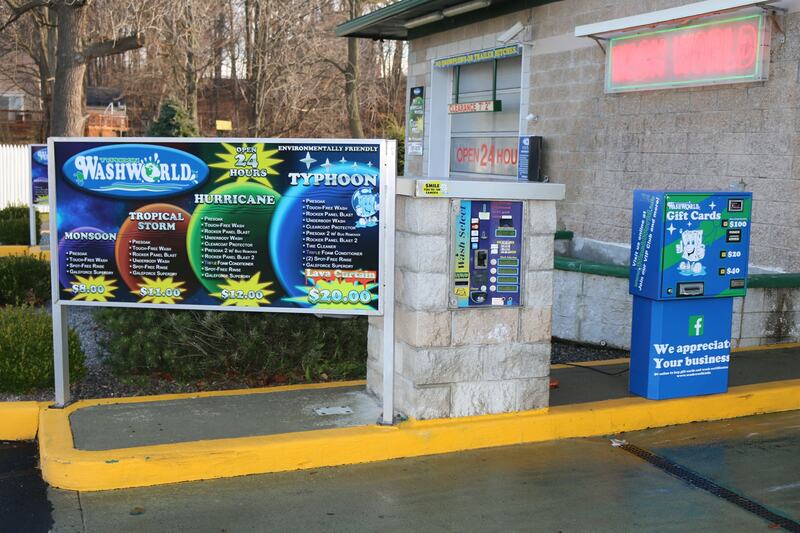 Typhoon Washworld is located in Washington Mills, New York. 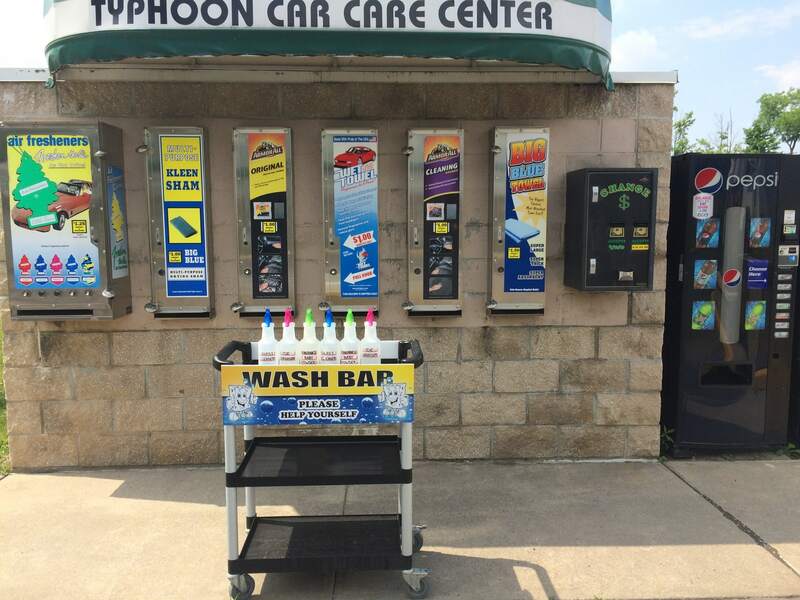 We pride ourselves in being the Utica area’s finest “touchless” self-serve car wash. With our years of experience and our dedication to providing only the best car cleaning services, you can’t go wrong when you choose Typhoon Washworld. 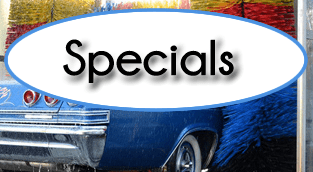 If you’ve tried other car washes and haven’t been happy with the results, come to us! At many full service carwash businesses, automatic carwash systems take your car through what looks to be a very thorough cleaning. 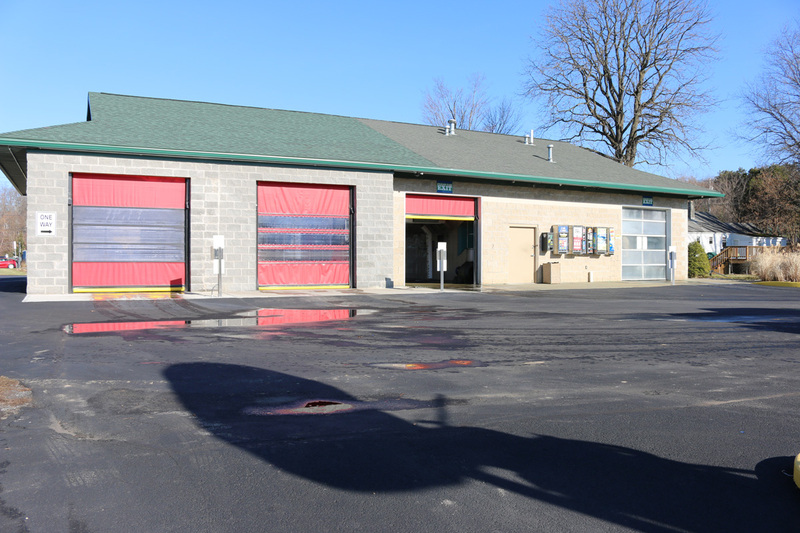 However, those systems simply run your car through a series of hot water rinses and “waxes”, but they actually may not be really getting your vehicle clean, and can actually harm your vehicle’s exterior. Our system guarantees your car will come out shining and clean. 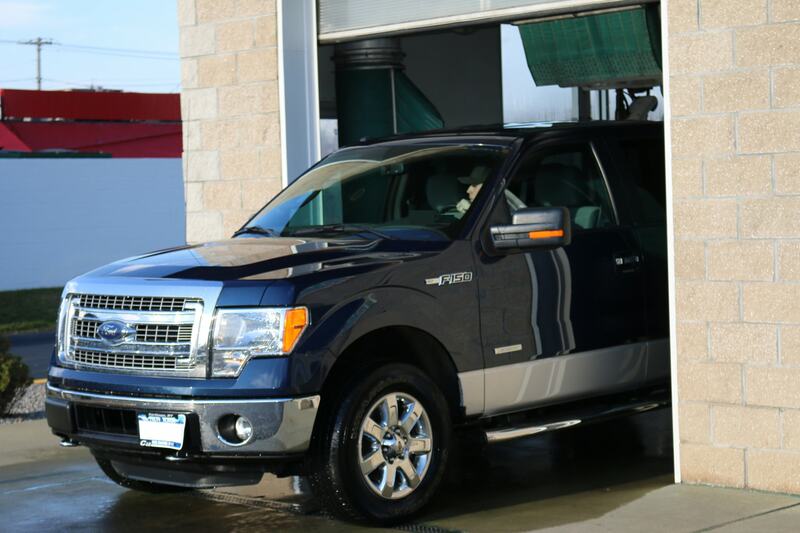 You get the care and shine of a hand carwash with the speed and efficiency of an automatic carwash. 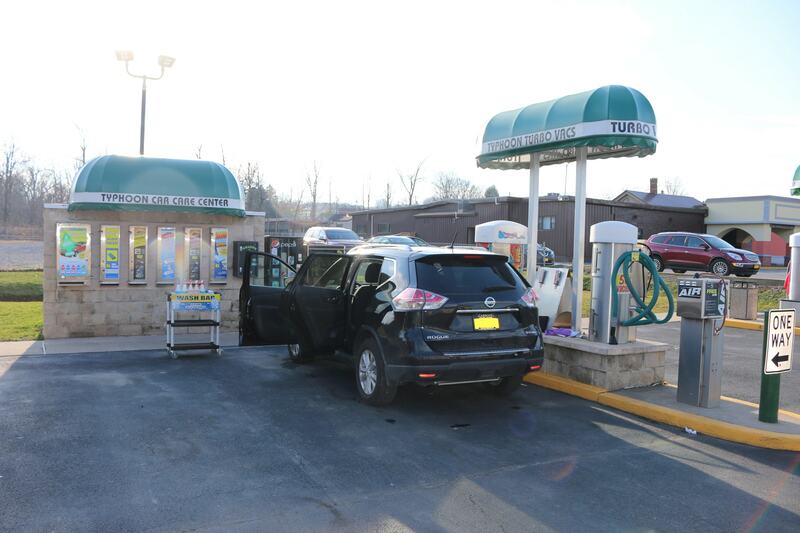 Our Environmentally friendly, “touchless” self-service car wash has a variety of wash options that will suit your needs.